My friend, Greg, over at gadmachine passed a couple of handy sites onto me the other day. The first one is a wheel bolt pattern database, from Roadkill Customs, through which you can cross reference and compare bolt patterns from any car or truck. Don’t know if those wheels from your Land Cruiser fit your Montero? No problem, you can look up the specs. 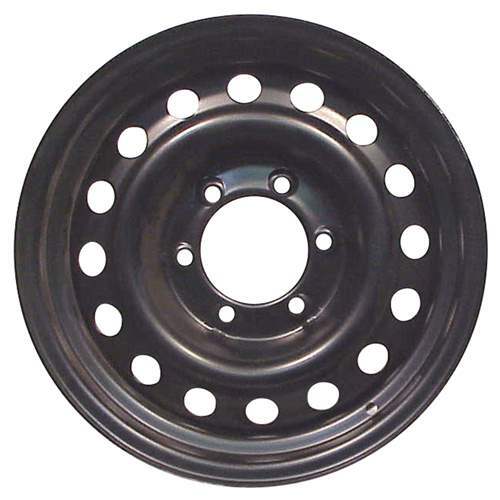 The site gives you year, make, model, bolt pattern (in standard and metric), OEM wheel size, stud size, hub center bore, and offset (if applicable). It’s a great resource. Another handy link is a company called Wheels and Caps, which sells NATO-style steel wheels in various sizes. Not sure if they’ll fit your truck? Use the bolt pattern database!